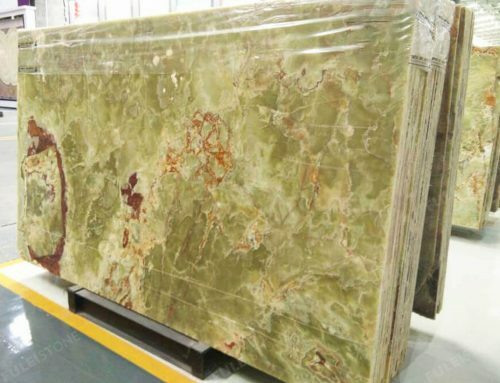 England Onyx Slab, which is a natural stone quarried from Turkey. 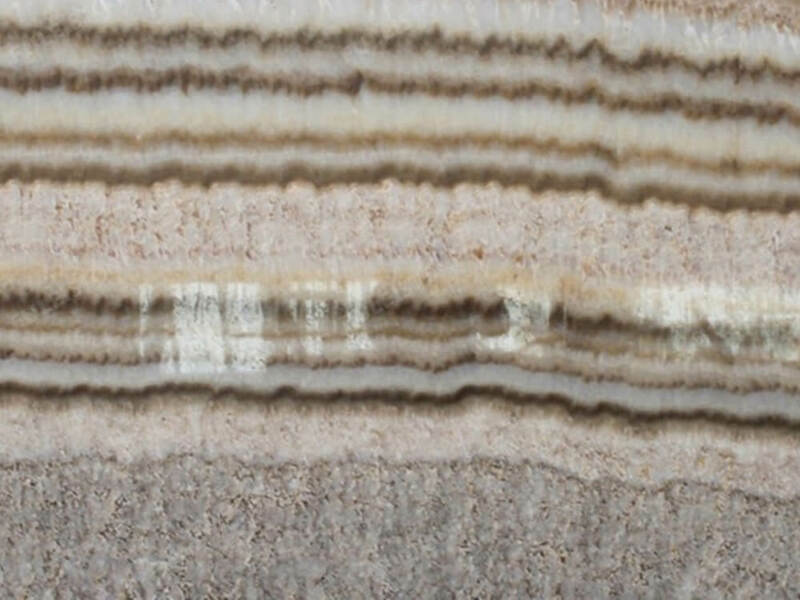 Owns premium texture, creamy- white lines alternate harmoniously with beige lines, which creates a natural and simple pattern. 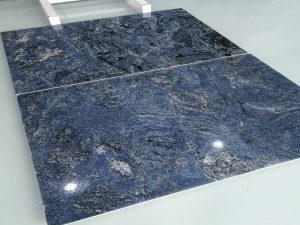 It would be widely used for interior floor & wall, stair decoration. 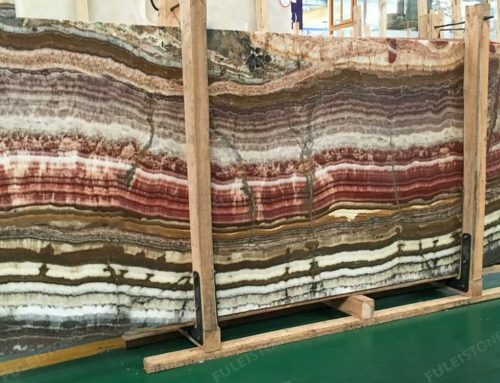 Fulei Stone, which is founded in 1996 that integrating producing and exporting. 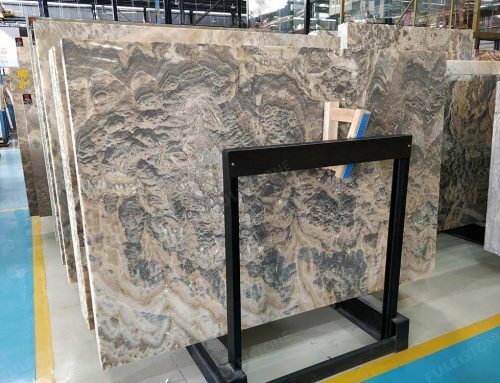 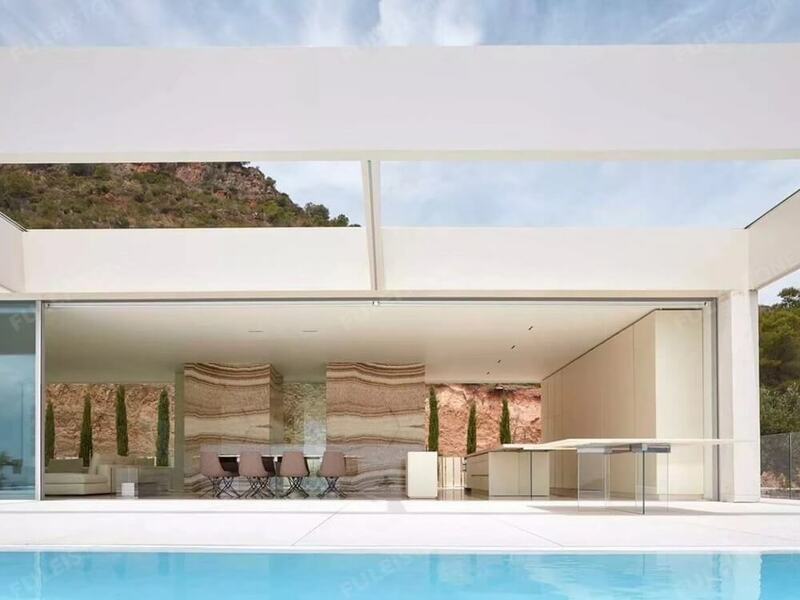 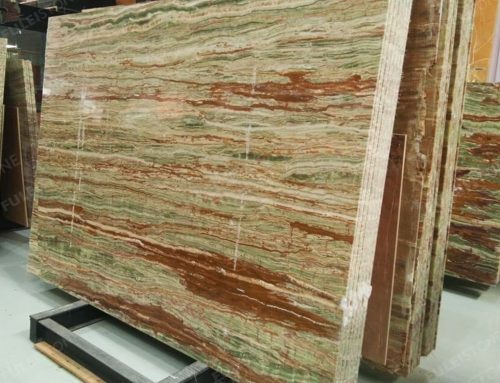 We are mainly engaged in natural stones, marble, granite, and quartz, which has our own factory and Q C team, all of our products would be inspected strictly before loading. 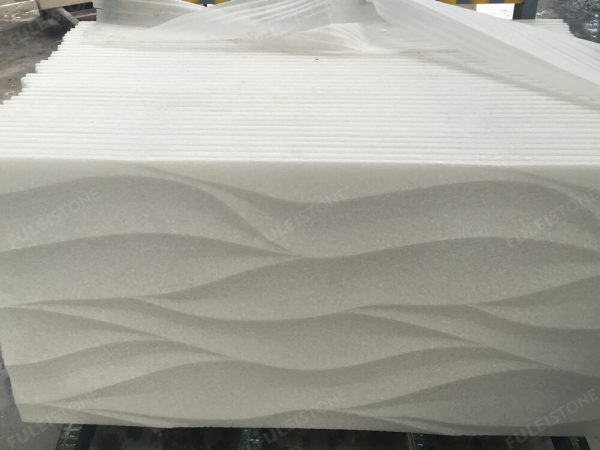 We always provide the high-quality product and service to customers all over the world, including kinds of international projects as Viceroy Hotel Project in Dubai. 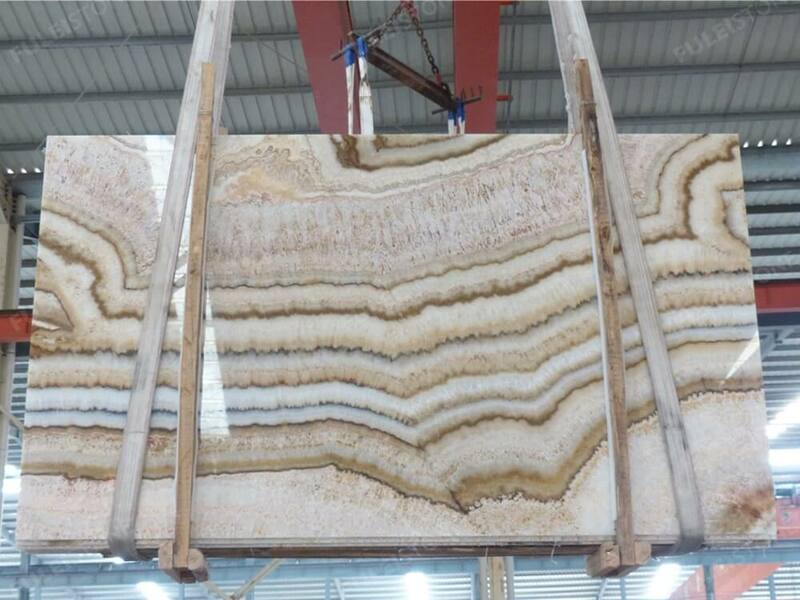 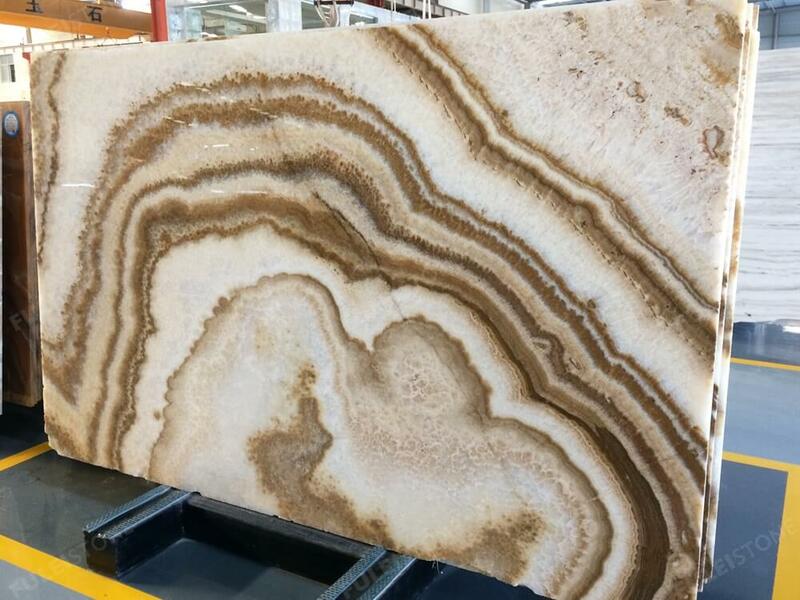 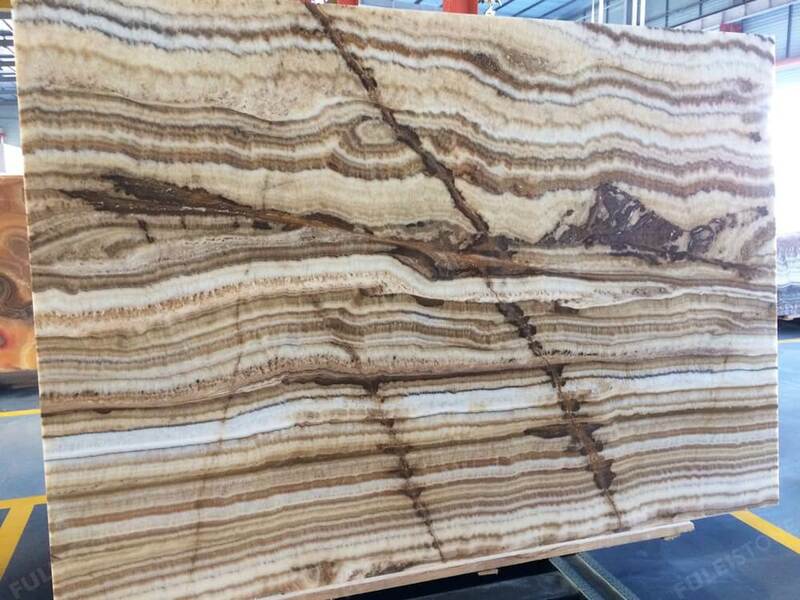 About the England onyx slab, please feel free to contact me if any interest. 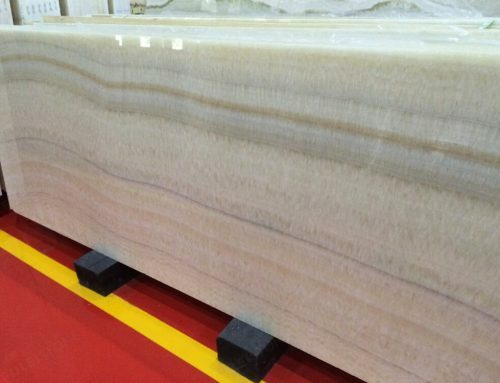 Surface Finished: Polished, honed, etc. 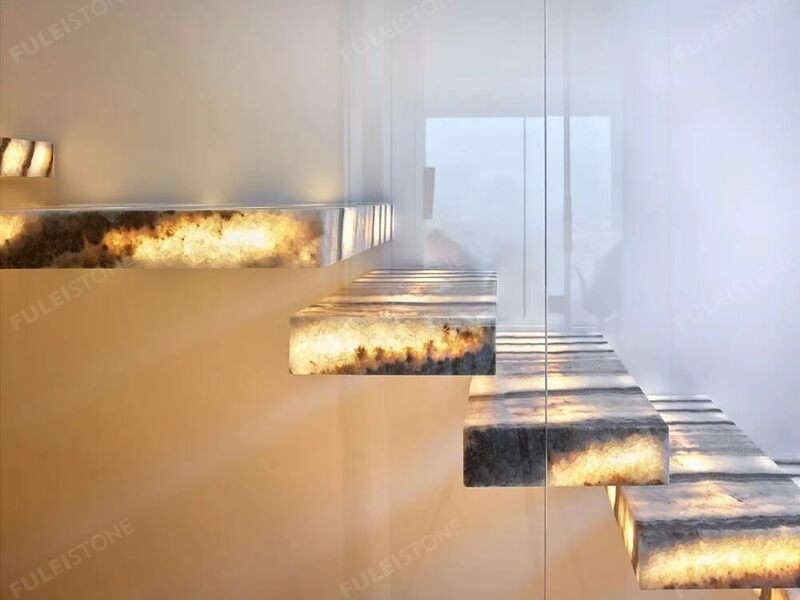 Project Decoration: Residential & Commercial Building, Hotel, Private House, etc.